Gastrointestinal ulcers are an unfortunate fact of life for many performance horses. 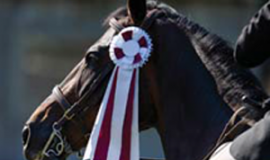 Because ulcers can be so uncomfortable for horses, the temptation for their owners is to reach for the product that will offer the quickest relief, usually in the form of conventional drugs. 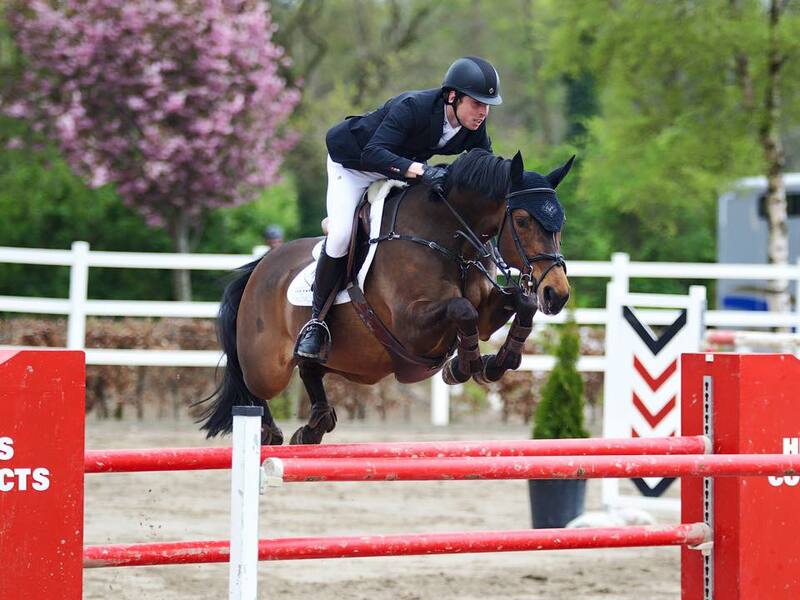 However, these drugs block or buffer the horse’s stomach acid, which hinders digestion in the long term. Ten to fifteen percent of protein digestion depends on pepsin activity in the stomach and pepsin is only active in an acidic environment (i.e. when stomach acid is present). Stomach acid also acts as a defence against pathogenic bacteria colonizing the stomach and small intestine. 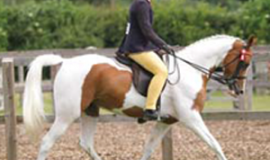 While conventional drugs to offer immediate relief for the horse, they ultimately interfere with digestion and set the horse up for other long term problems. 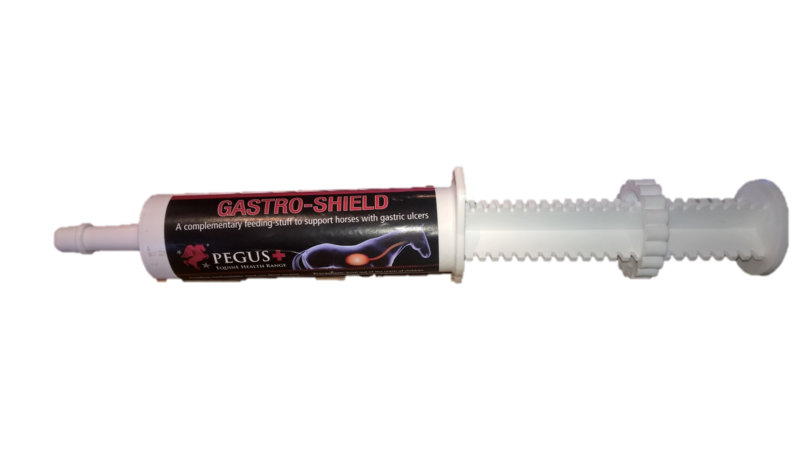 Note: For any horse on conventional drugs we recommend the daily use of Pegus Digestaid 20g per day to support the digestive and gastric health of the horse. 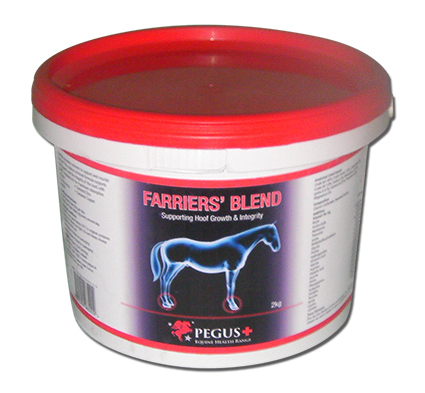 •Feed horses frequently or on a free-choice basis (pasture). This helps to buffer the acid in the stomach and stimulate saliva production, nature’s best antacid. 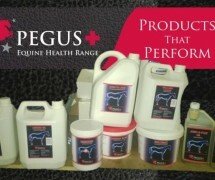 •Reduce the amount of grain and concentrates use with Pegus Horsehealth Cubes and add alfalfa to the diet. 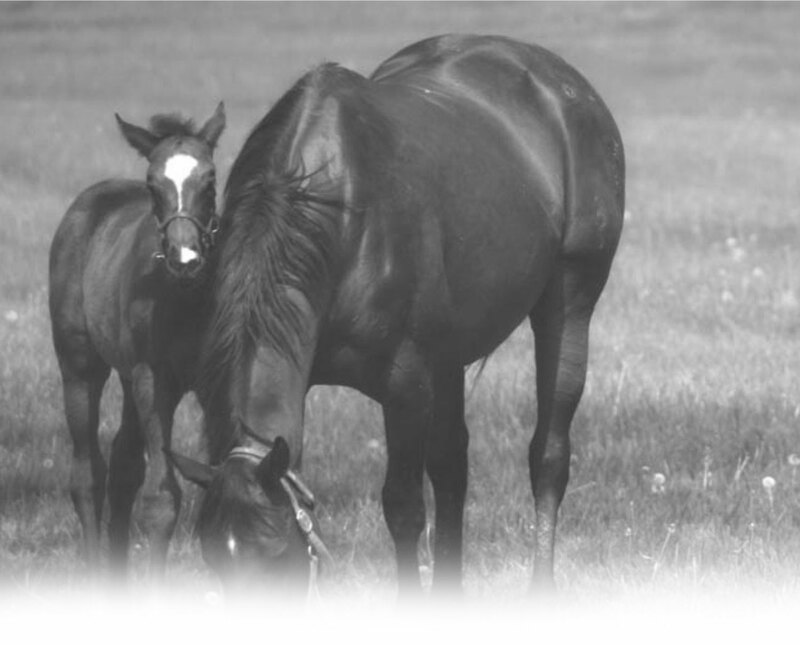 Discuss any feed changes with your veterinarian or feed consultant so that medical conditions can be considered. •Avoid or decrease the use of anti-inflammatory drugs. 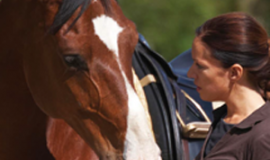 •Limit stressful situations such as intense training and frequent transporting. 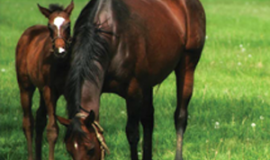 •If horses must be stalled, allow them to see and socialize with other horses as well as have access to forage. 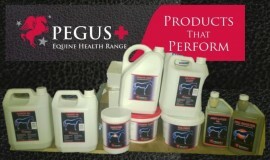 Feed for a minimum of 14 days or longer term as required or recommended by your veterinary surgeon. Note: Fresh drinking water should always be available. Also ideally any horse with gastric ulceration should be feed Digestaid 20g per day on an ongoing basis in the feed. 10g in the morning and evening feed. 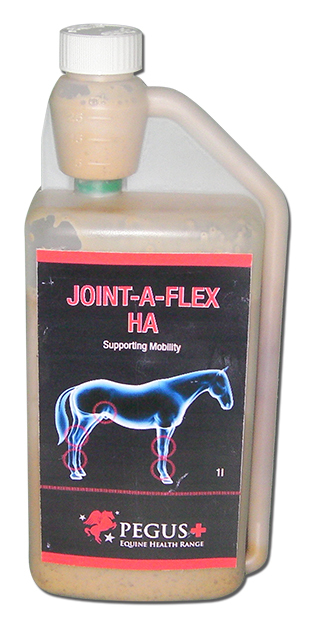 Joint-A-Flex HA Liquid is a new generation feed supplement to support mobility in horses. • Omega 3 research has shown Omega 3 may safely support the relief of inflammation and pain caused by arthritis, as well as slowing joint dehydration. 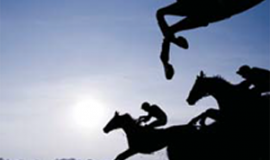 • Hyaluronic Acid is composed of d-Glucoronic acid and N acetyl D glucosamine and is found in both the extracellular and intracellular matrix, especially in the soft connective tissues of horses. Hyaluronic Acid is noted for its ability to form highly viscous solutions making Hyaluronic acid the primary constituent of Synovial fluid (JOINT LUBRICANT) in the joints of horses. content in the joint. Hyaluronate is a fundamental component of synovial fluid – the joint lubricant. Joint-A-Flex HA Liquid should be added to the normal feed ration. Horses: To Start: Feed 50ml per day for 60-120 days. 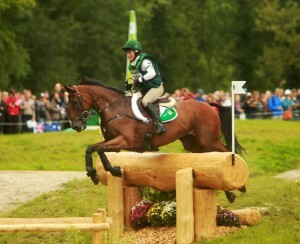 well as slowing joint dehydration. joint to withstand constant compression and concussion. 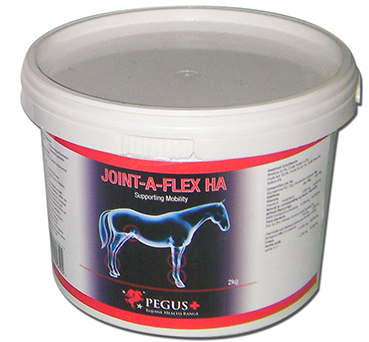 Joint-A-Flex HA should be added to the normal feed ration. Pro Booster Plus is a balanced multi-vitamin & trace element booster for horses, ponies. 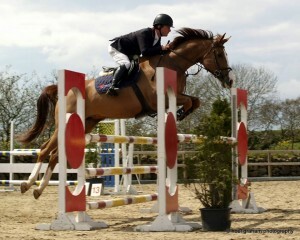 minerals in the diet unavailable to the horse. Pro booster Plus should be added to normal feed. mirocflora and digestion in cases of gastric disturbance. 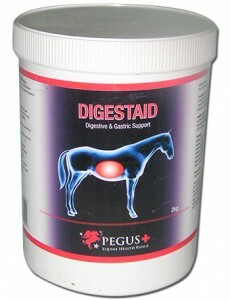 Use in times of digestive disturbance in times of stress. 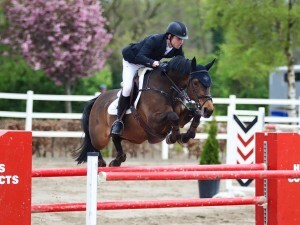 B Vitamins – Promoting a healthy digestion in your horse. 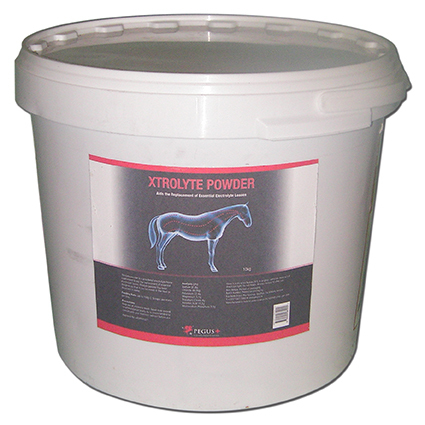 powder meets the demand for electrolyte losses occurring after low medium intensity exercise. 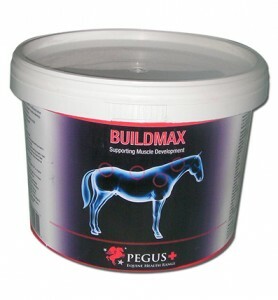 Feeding rate: Up to 100gms per horse per day.